 Here at Kids Uncomplicated, we use the most up to date and innovative technology to provide families with daily access to their teams and resources. Families and staff are supported to use Teleroo™. Teleroo™ is an award winning group of technologies that has resulted in remarkable outcomes for children, families and practitioners. Teleroo™ was built based on the deep expertise of our service team along with our research affiliations. Interested in using Teleroo™? Click below for more information. Your entire network of support wraps around your family's needs to provide you with personalized strategies using Teleroo™. 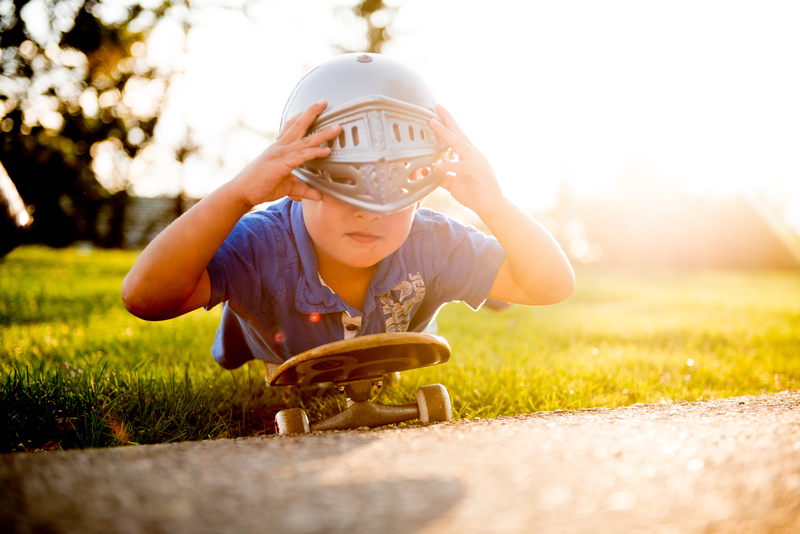 Teleroo™ results in outstnding positive outcomes for kids, families, and practitioners. Interested in using Telelroo™? Click below for more information. We are committed to increasing accessibility of resources for families. Your entire network of support wraps around your family's needs to provide you with personalized strategies that work through Teleroo™. Already have Teleroo™ account? Login in below. Explore our tech tools and download them today on your device. You decide what information to share and with whom. You have full control over your data. Teleroo's security meets or exceeds that used for health care, banking and other sensitive online transactions. Show your teams where you need support. Save your time and energy. Easily update support teams with questions, strategies, and successes. Record problems, questions, and successes to share with your team at any time of day. You can show what is happening at home, on the playground, etc.